So happy to find your site & blog. 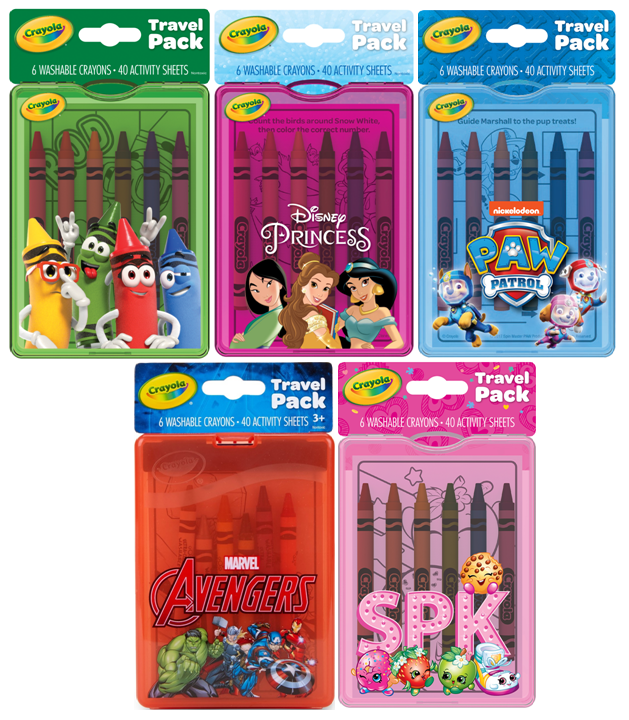 I'm working on a kids book that relates to Crayola and I'm wondering if you or anyone in your crayon collecting world might have any beta on the specifics of the change from FLESH to PEACH in 1962: what/who brought it about, how it was decided, etc. I spent a couple days at the AMNH in DC -- where Crayola's archives live -- and came up empty. Anna, it is also important to point out that "flesh" is the most misinterpreted name. It has nothing to do with skin pigmentation as most people erroneously think. It actually represents the color of a human's palms. Look at the color of the palms of any human and that is the flesh color they were originally describing. "Flesh" as a color is still used today in industry and artist areas without any uproar. Still, because of the seemingly universal misunderstanding of the actually meaning of "Flesh", June had a very valid argument to Crayola and they responded and forever diffused the situation. Anna...I went ahead and posted the full story. Check the blog again.